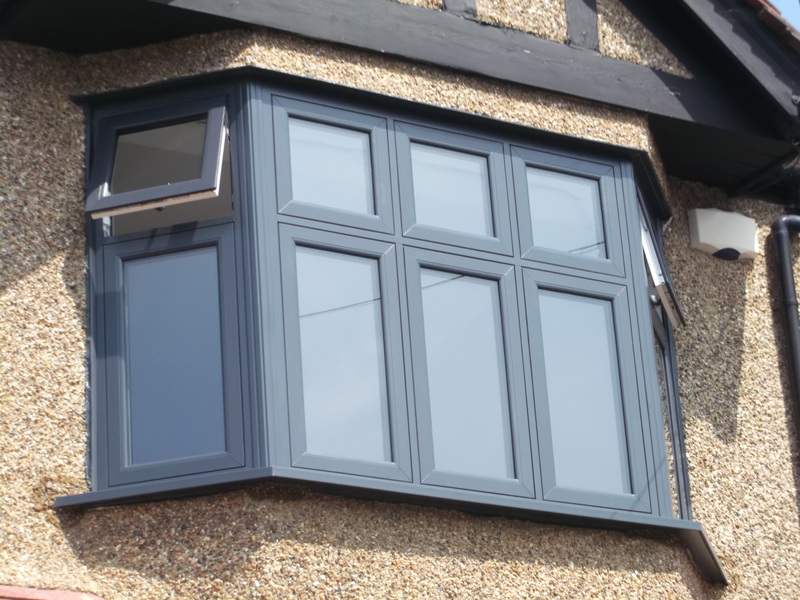 At PlatinumNRG we are a long established and highly experienced company who manufacture PVCu windows in Essex and have installation partners throughout the South East of England. 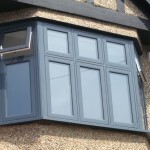 FlushSASH is a product unique to PlatinumNRG and one of our top sellers for PVCu replacement windows in Essex. These are timber effect PVCu windows, bringing back the traditional timber appearance with the sashes fitting flush into the frame. 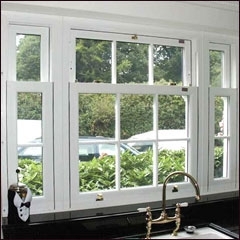 A wonderful look for older properties as they have a timber look but with all the benefits and qualities of PVCu. 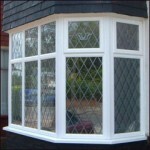 Offering two unique products such as these makes our PVCu windows in Essex stand alone from all other competitors. The sliding sash windows we manufacture are the most authentic PVCu sliding sash windows on the market today. 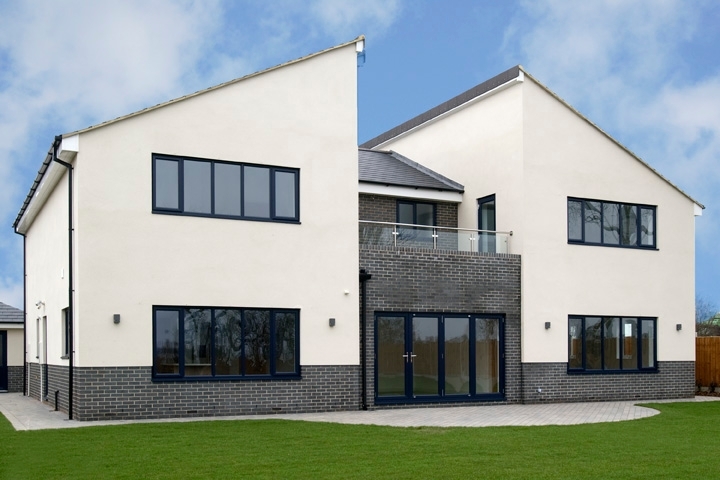 Considered the most elegant of windows, we have kept the traditional look yet incorporated it with modern security and top thermal efficiency. Working throughout the South East of England, our top quality PVCu windows in Essex make a great choice for you. We work directly with our installation partners, who are highly experienced and well established companies. They will then deal directly with you, so you know you are buying top quality, thermally efficient windows with expert fitting.